Hello Lovelies! 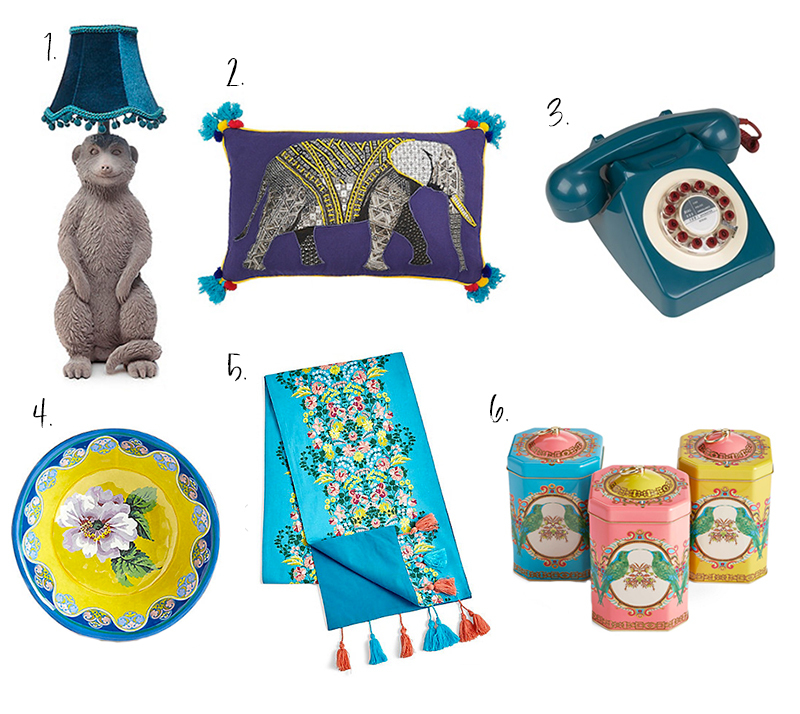 Today's homeware picks are super fun and ostentatious. 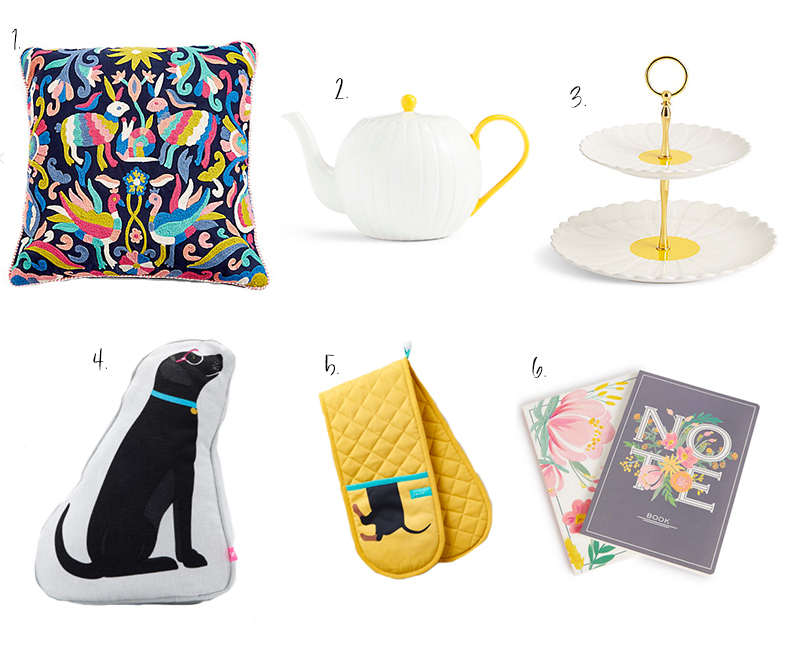 If you know my style well, you'll know I love fun and maximalist pieces so today's picks are right up my street. They're from MandS, Debenhams and Cuckooland. Hello Lovelies! Happy Mother's Day! For me it hasn't felt like the day at all because technically I'll be celebrating it tomorrow when my mum is back but it's been nice seeing how everyone else has spent the day. Personally I've always felt very lucky to have both my mum and dad, because I know not everyone has that and days like this can be really hard for some. Hello Lovelies! 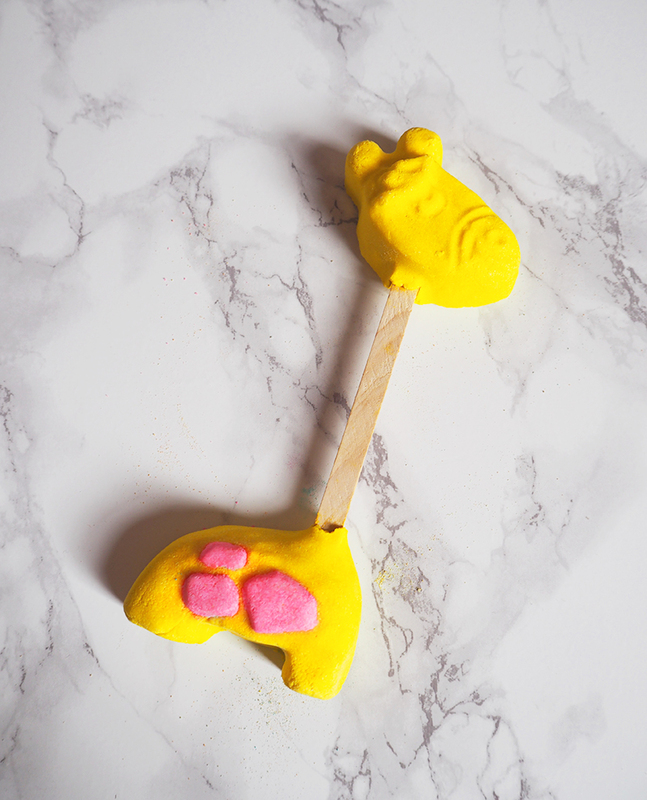 I will start off this review by saying my head is all over the place. 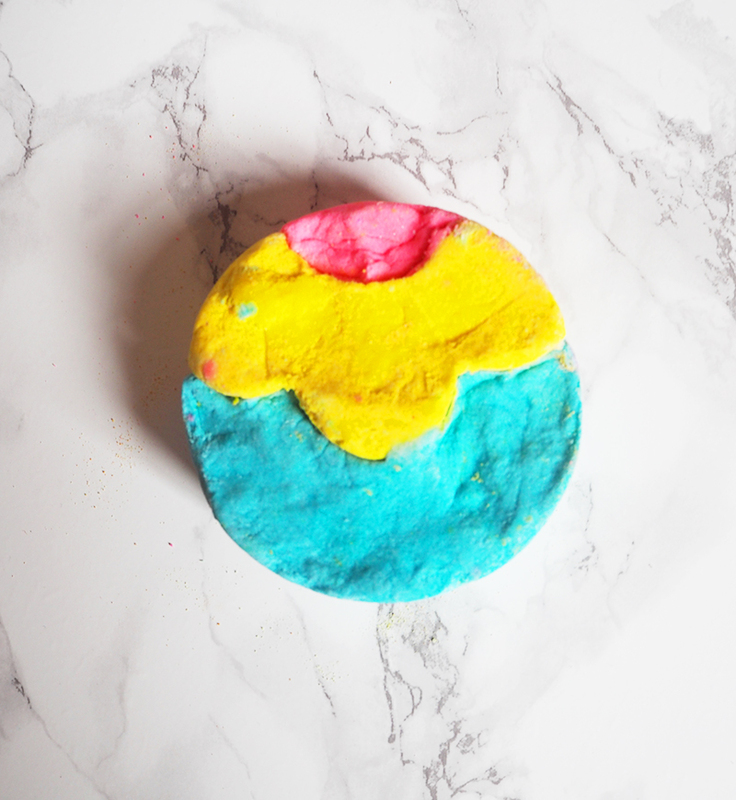 As a tired final year university student, I'm obviously losing it a bit because I took only one photo of this bath bomb, which is sad because it's two sided and the other side is so pretty with the loveliest blue and yellow! Someone hand me a coffee, I need to get my life together. 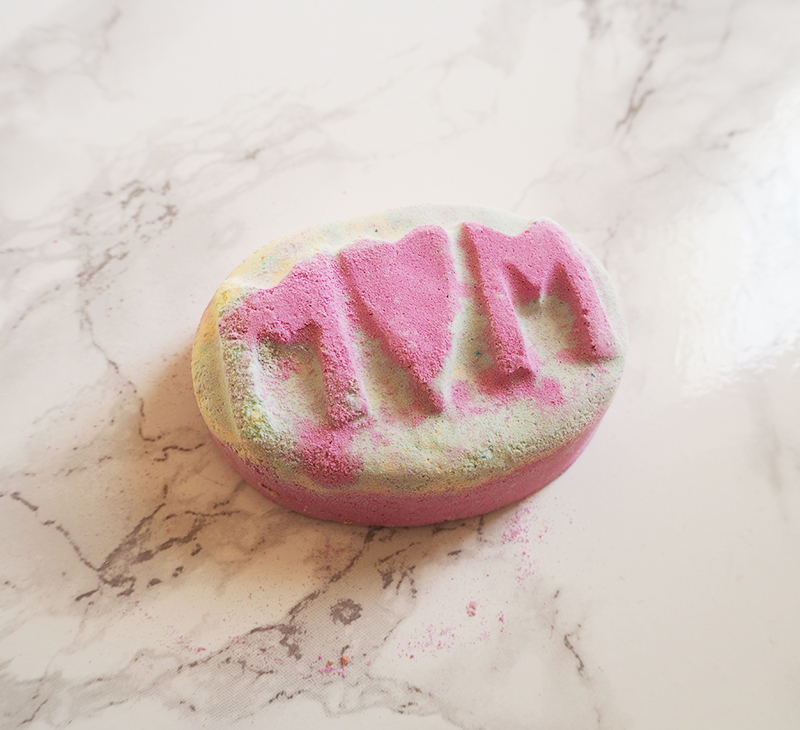 But anyway on to this beautiful Spring bath bomb. 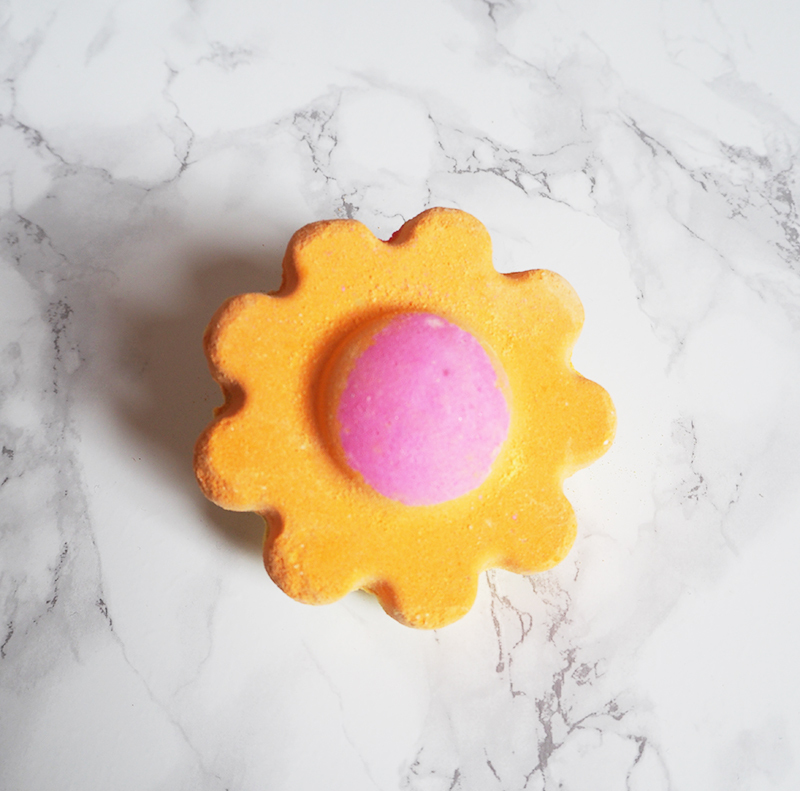 Ups-A-Daisy (£3.50) has a lovely sweet but woody fresh scent - a mixture of rose absolute, rosewood and orange oil. Hello Lovelies! 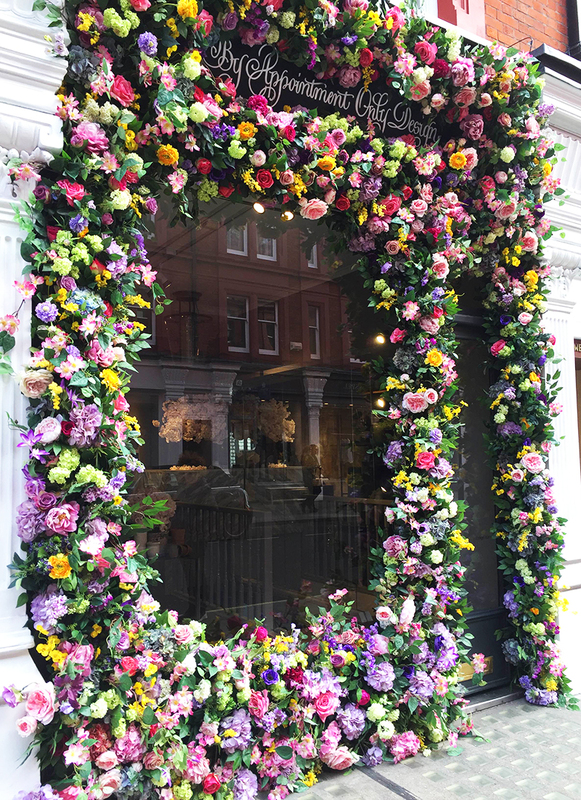 Confession time, I have a whole list of totally Insta-worthy places on my phone, and I spend a shameless amount of time and effort ticking them off my list. And you know what it's probably a little bit silly that I go so far for my Instagram aesthetic, but hey pastel and pretty places make me happy so there's that. 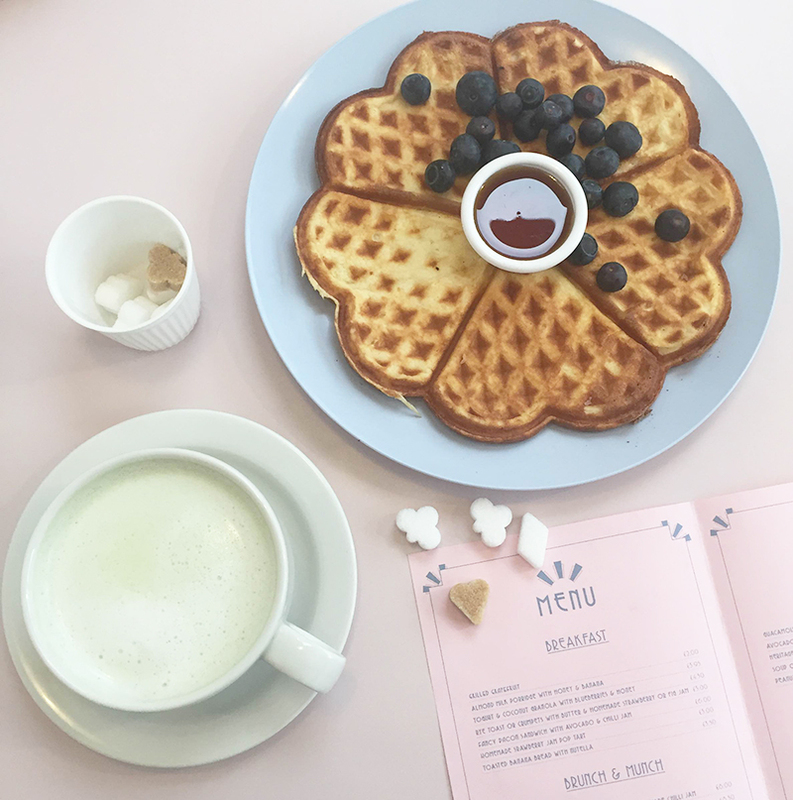 So obviously when I heard about Miami Cafe, basically pastel heaven, I just had to go. Hello Lovelies! 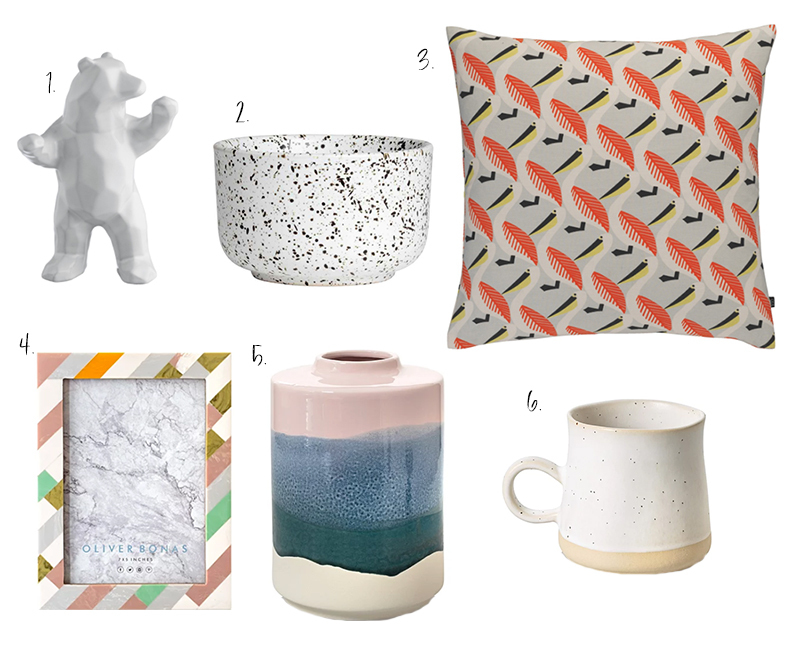 Today's Monday Home edit is all about unusual texture and pattern with lots of pieces that I really love. 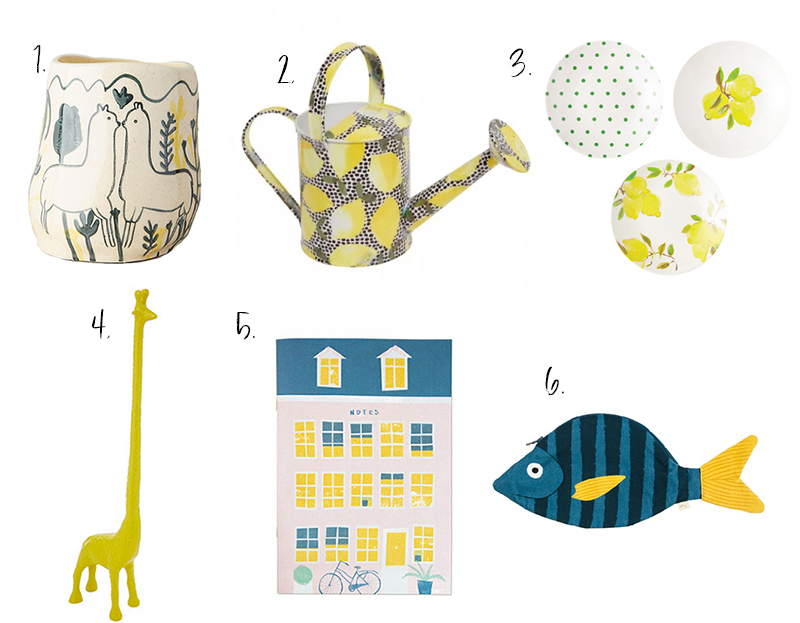 Picks are from Oliver Bonas, H&M Home and Habitat.